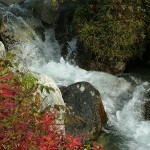 Our Alaska tours packages are very popular, but this one is a favorite! Voted most popular tour seven years running, this 8-Day adventure exposes guests to Alaska where lives are changed forever. Experience the beauty of the Mat-Su Valley & Denali wilderness regions, where lush forests meet the blue-green fresh water creeks. 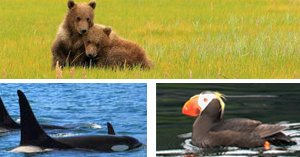 We will introduce you to Alaska’s many moods – the serene fjords, deceptively silent glaciers, and towering mountains – paired with a level of unmatched comfort and service which makes our Alaska tours packages so loved. More than a simple snapshot, this tour is a feast for the senses. Delve deep into Alaska’s backcountry and temporarily succumb to the feelings of awe that will overwhelm you. This adventure features it all and at a pace you will love. 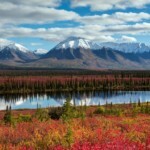 Heed Alaska’s beckon call… give in to the seduction that is the “Best of Alaska”! Call a tour coordinator at 1-800-580-3494 to book!